Welcome to our Tutorial blog section! 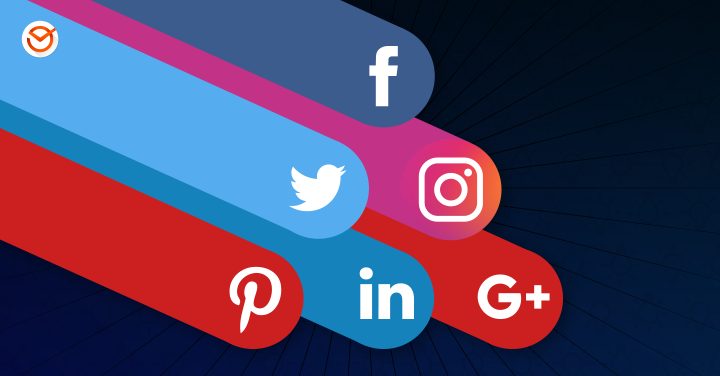 Here you can find suggestions, guides and tips in order to obtain the best results for your Social Media Marketing, by using specific tools and by putting to practice the suggestions of those who know most about the subject. 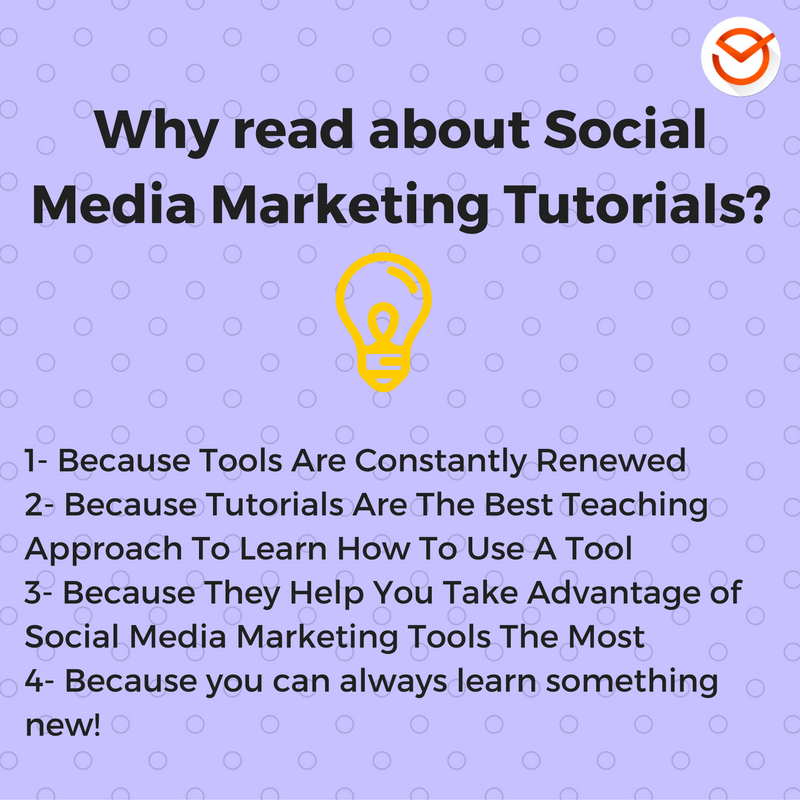 There are several reasons why it´s important to consult tutorials regarding tools to optimize your Social Media Marketing. We take a look at the most important ones bellow. As you know, the world of new technologies (where Digital Marketing is included) is renewed all the time, because of the quality of the format on the Internet, applications, etc.). That is why it´s so important to stay updated! 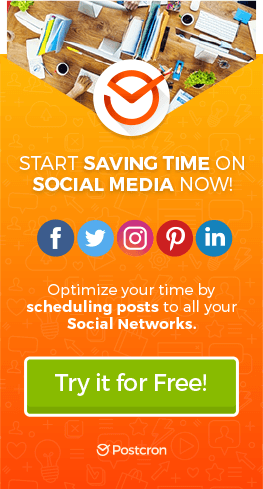 In this respect, the purpose of this section is to help you understand and take advantage of available tools to improve your Social Media Marketing. Tutorials are educational tools created especially to teach users how to create specific actions on various devices or specific tools. That is why they represent the best ways to learn! As you discover in this section, our tutorials are very simple to follow and show illustrative images and clear executable steps. For this reason it is easy to follow the instructions in each case. A fundamental reason why you must take a look at our tutorials has to do with the possibility of getting the most out of a determined tool or application. In fact, if you don´t know how to use something in-depth, it will be difficult to take advantage of it. 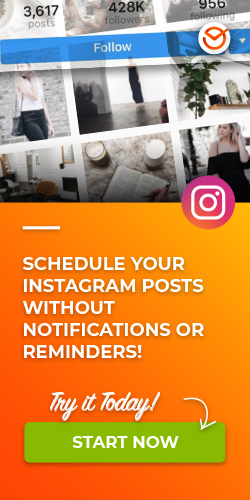 So, there is nothing better than to revise our guides to make sure you are using all the Social Media Marketing tools correctly. 4- Because you can always learn something new! Finally, wise and strategic people know there is always something new to learn and while you reserve a place and incorporate new knowledge, you never stop growing. In this sense, reading the articles in our section can offer great knowledge for those who work daily on Social Network Marketing. So, if you are one of these people…take a look at our articles! We hope our Tutorial section has been useful so you can get the most out of your Social Media Marketing. How to Use Postcron: Step by Step Tutorial!